A member of the 2009 and 2010 Saint Paul National Poetry Slam champion teams, Guante is also a hip hop artist, social justice activator and educator. He performs Cartpusher. 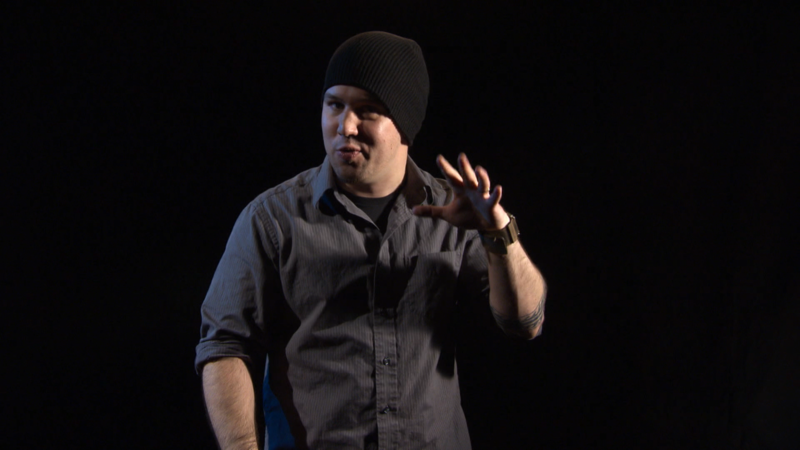 Hip hop artist, educator and poetry slam champion, Guante performs "Cartpusher."